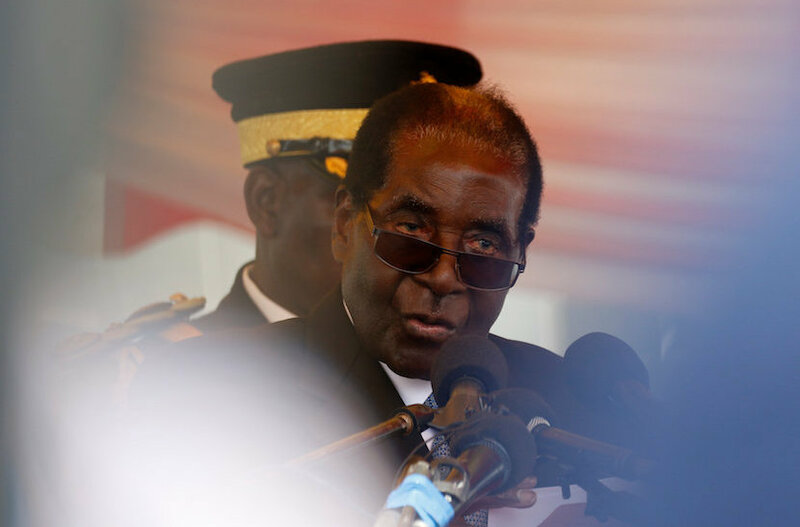 Harare – Zimbabwe’s Robert Mugabe has used his presidential powers to push through shock regulations declaring bond notes legal tender in an apparent bid to block court challenges to the controversial new bank notes. Analysts immediately said the move was unconstitutional. “It is to this effect that the president has today gazetted statutory instrument 133 of 2016 Presidential Powers (Temporary Measures) Amendment of Reserve Bank of Zimbabwe Act in issue of bond notes regulations 2016. “The measures that have been gazetted under presidential powers regulations will fortify and underpin the existing legal framework for the issuance of bond notes,” said the statement seen by News24.